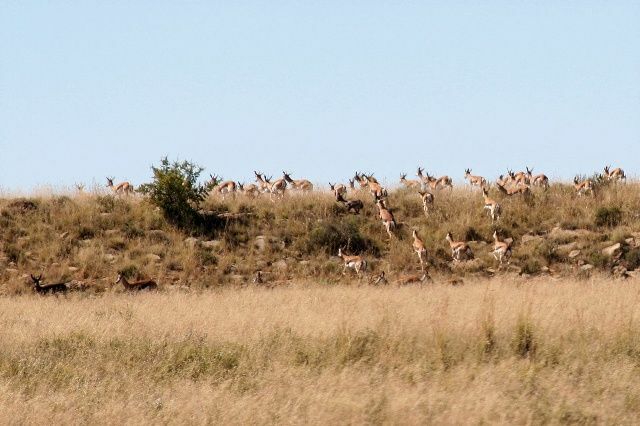 34 NON-TROPHY ANIMALS shared by 2 hunters, Package price includes both hunters with 1 PH, 6 hunting days, 7 nights, ALL at a VERY Special price, for 27 Springbok and more, read on...! 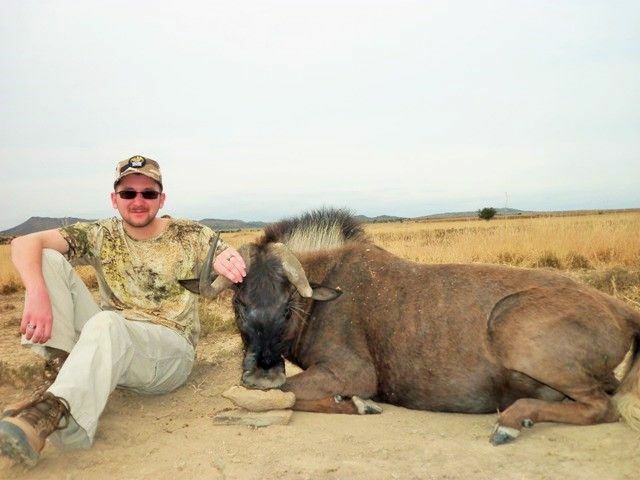 8 Day all inclusive safari for 2 Hunters ( 6 hunting days, 7 nights with RHS ). The package price is split between the hunters - it must be 2 hunters and they share the included animals. This is only $2,400 per Hunter and each hunter gets 17 animals !! 1 more hunter may join and share the package animals paying total daily rate of $ 700 for the hunt and then the hunt is still with 1 PH. 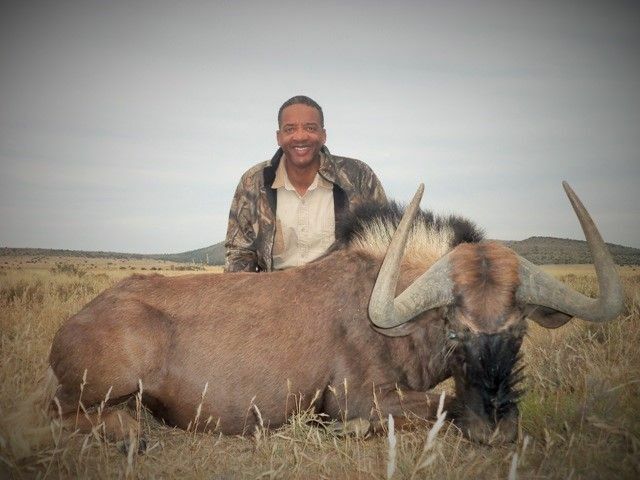 Hunt the Eastern Cape of South Africa with Richard Holmes Safaris ( RHS ) for the above listed non-trophy animals. There are no interior fences on our ranch. 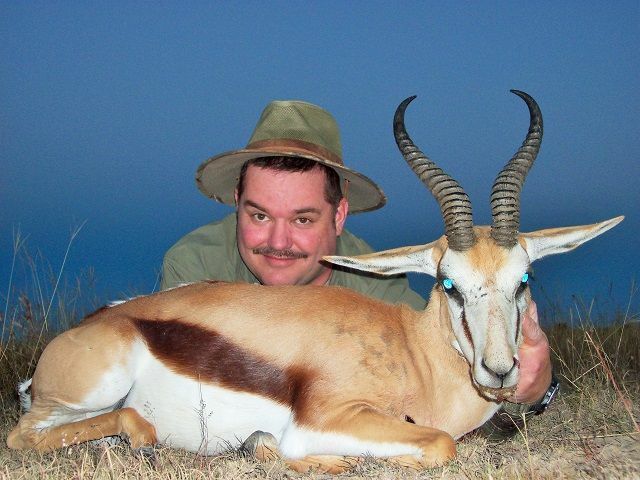 Hunt is mostly by walk and stalk and some springbok hunting is sitting in ambush. 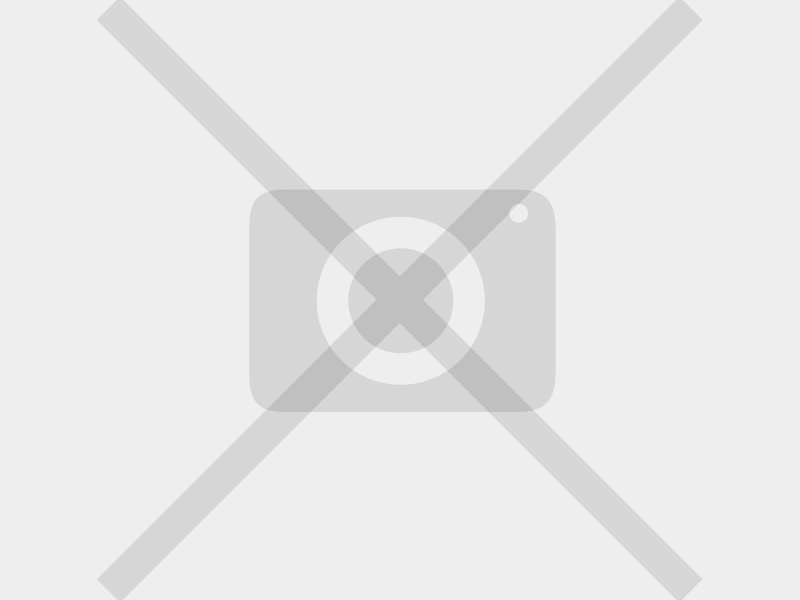 Trophy game and some non trophy game may also be hunted per price list on this hunt. Any additional non trophy game wanted must be pre booked and paid for in advance. Non trophy game species are subject to availability at the time. The hunters can keep any skull, horns or hide they want at no extra cost, except taxidermy and shipping. A reminder that any animal not exported out of South Africa 15 % VAT tax must be charged onto the animals fees, and onto any Trophy's fees. Exporting even just one part or some of the animals you hunt will mean no VAT tax needs to be charged. 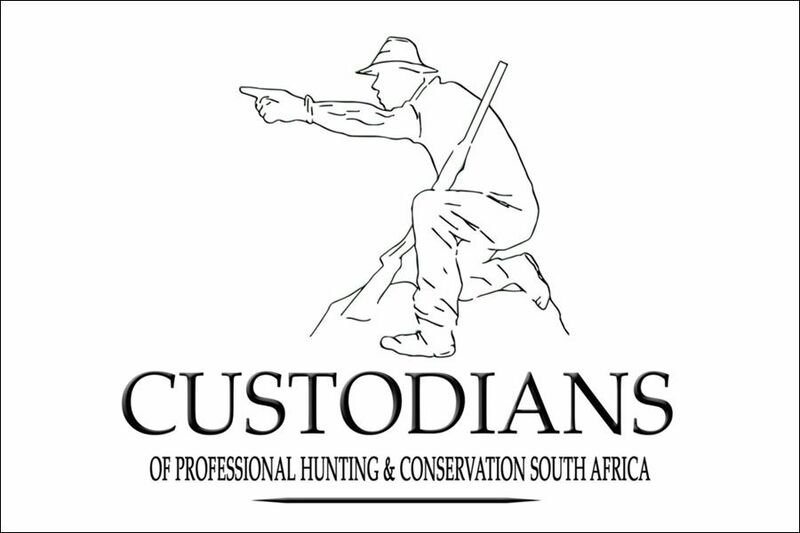 This hunt is all inclusive from Port Elizabeth ( PE ) South Africa - one truck and one trip pick up and drop off in Port Elizabeth. VAT tax on discounted daily rate portion of the package. 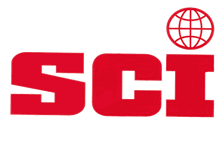 Taxidermy fees, trophy transportation/dipping/packing (raw prep)/shipping after the safari. One pre-safari night is usually required in Johannesburg at the buyer’s expense for flights arriving in late afternoon. 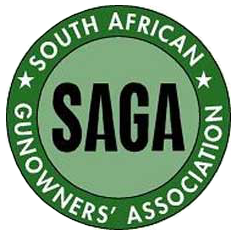 Cost is approximately $120 per room at Afton house / Afton Safari lodge which is a great stop over, rest and meals, and a huge help with meeting and assisting you with guns, permits, bags and checking you into your PE flight etc. No refund for late arrival or early departure. No refund if the package game is not all taken.